To find out more information, or register for the camp, Click Here to email Jeffrey. 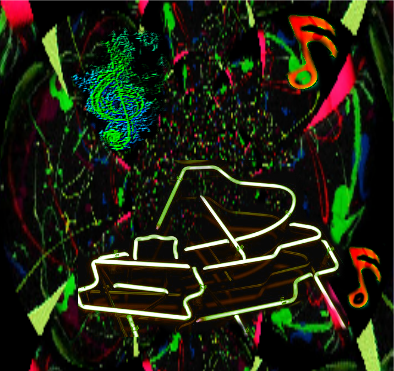 who enjoy making music but do not have any musical training. 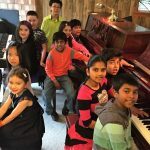 In addition to fun-filled games and musical activities, children will have the opportunity to learn a bit of music history, write their own music, and play in an ensemble. Cancellation Policy: Cancellations 30 or more days prior to the start of camp will receive a full refund, minus a $40 processing fee. Cancellations less than 30 days prior to the start of camp, will receive a 50% refund. We do not issue refunds to campers who have been asked to leave camp due to behavioral issues. Refunds or credits will not be issued for any missed or partial days. Don’t miss this amazing improvisation workshop designed to show orchestra, band and piano students how to get off the page and into the music! 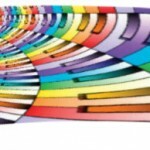 Sight and Sound Piano Studio is thrilled to present two Piano Summer Camps. These exciting 2-week camps will be filled with fun activities your child won’t want to miss. 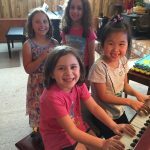 Designed to improve technique, rhythm and performance skills for elementary level piano students, attendees will be sure to begin next year’s lessons at the head of the class. Each camp culminates with a performance for family and friends. 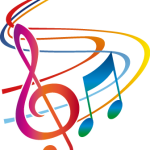 Includes; 60 hours of musical immersion, materials, daily lessons, practice time, rhythm drills, a catered lunch and, of course, lots of musical fun and games! Don’t miss out on this exciting opportunity – Space is limited!